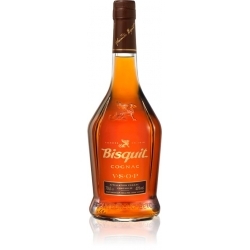 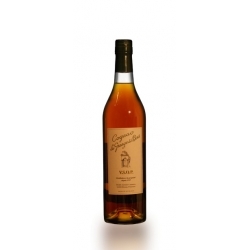 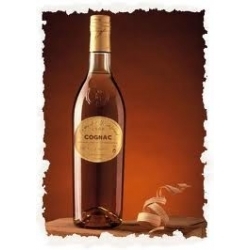 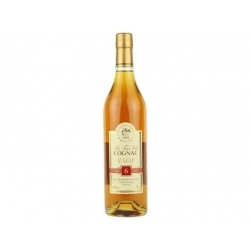 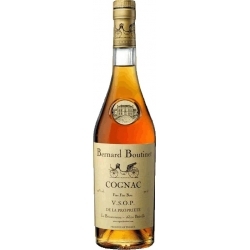 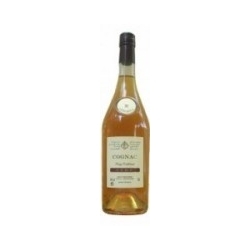 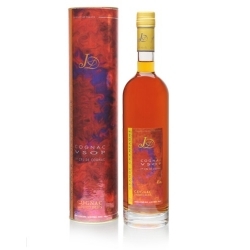 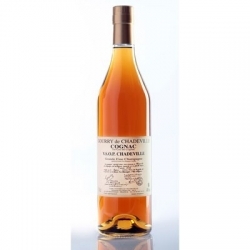 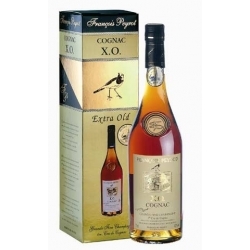 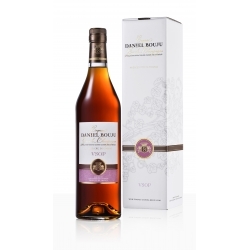 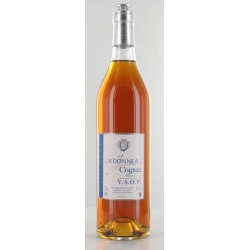 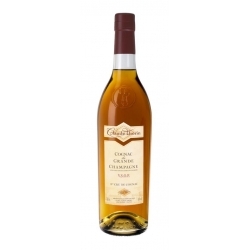 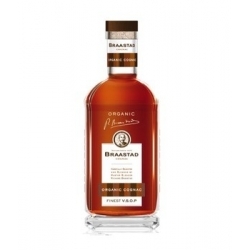 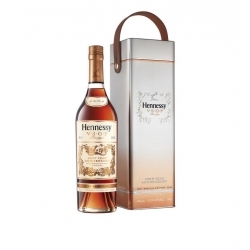 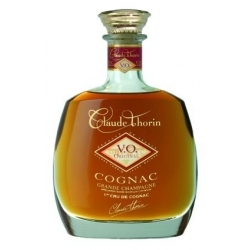 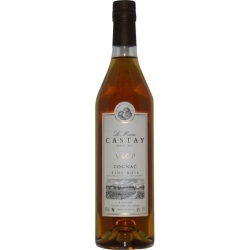 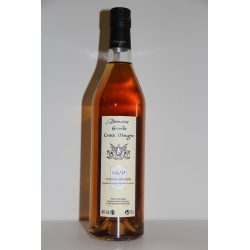 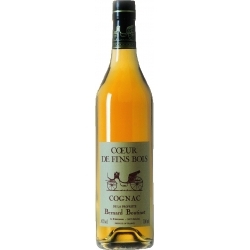 This lovely Cognac is the Cognac we drink at home as our daily Cognac. 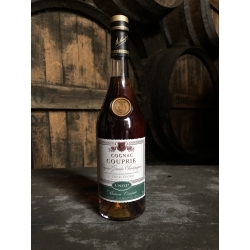 Un-blended exclusively from Grand Cru Petite Champagne Vineyards and aged for 6 years in oak, this Cognac captures the natural essence of our exceptional terroir: complex with a nose that suggests honey, lavender, crushed dried spices, vanilla, hazelnut and buttered brioche with a long elegant finish. 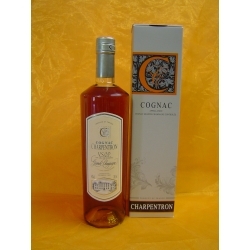 It is the perfect drink mid morning as a "lift me up" or after dinner while relaxing. All of our Cognacs are hand-made in our family distillery in Les Aireaux, a small hamlet near Jarnac in Cognac. 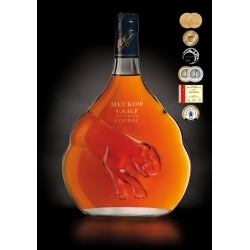 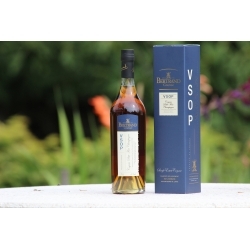 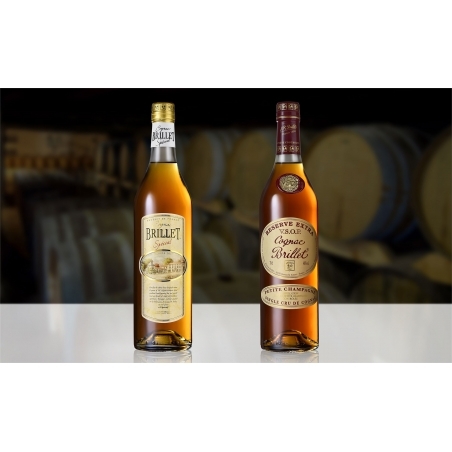 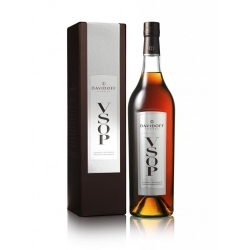 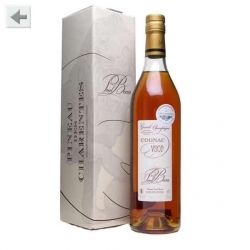 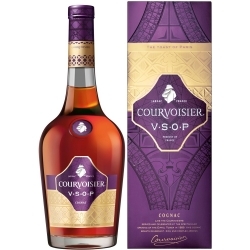 Cognac Logis de Montifaud : VSOP - This Cognac already reveals authenticity. 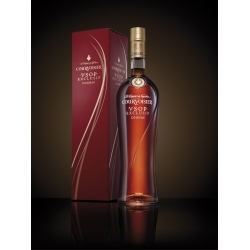 Its amber colour has fire-red tints from tannins, wood and copper. 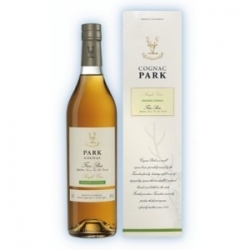 Spicy nose, lively and subtle flavour. 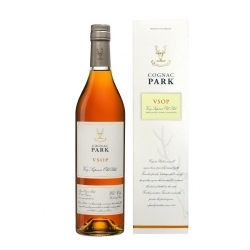 The palate is fruity, spicy and woody.